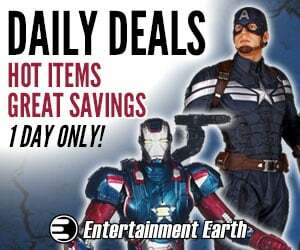 D.C. Comics. 1977. 3″ x 3″ box. “It’s terrific! It’s fantastic! 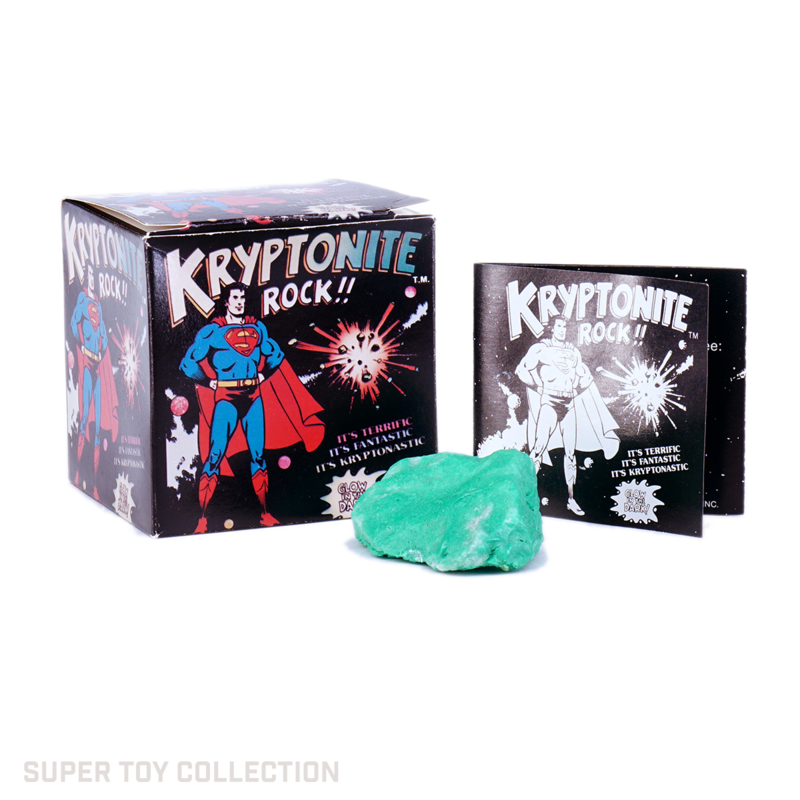 It’s Kryptonastic!” Following the inexplicable success of the pet rock fad, comes the Kryptonite rock! This “toy” consisted of a rock that was painted glow-in-the-dark green and packaged with an instruction manual. The box may contain one, two, or three rocks, depending on their size.